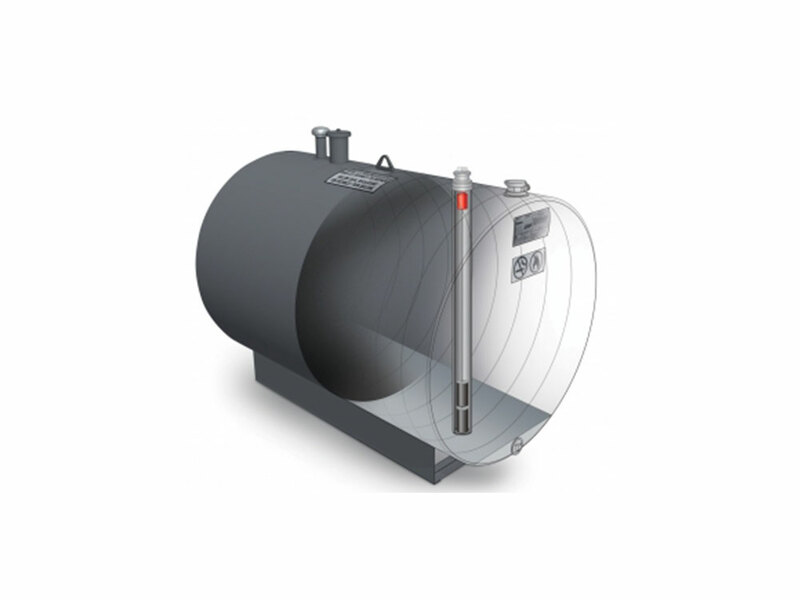 Choose from the different options available to customize your tank. Capacity Chart for 420 Gal. Imp. Capacity Chart for 850 Gal. Imp.